Easter is a time of indulgence, and with fantastic seasonal produce to choose from it’s a great time to cook up a feast for friends and family. At Easter, we love to serve Spring lamb with a fresh salad, bursting with flavour. But don’t forget the other Easter staple: hot cross buns. Executive Chef of our award-winning catering company Create Food & Party Design, Darren Deadman, shows us how to turn them into a fantastic dessert. Spring lamb is light, buttery and delicious. 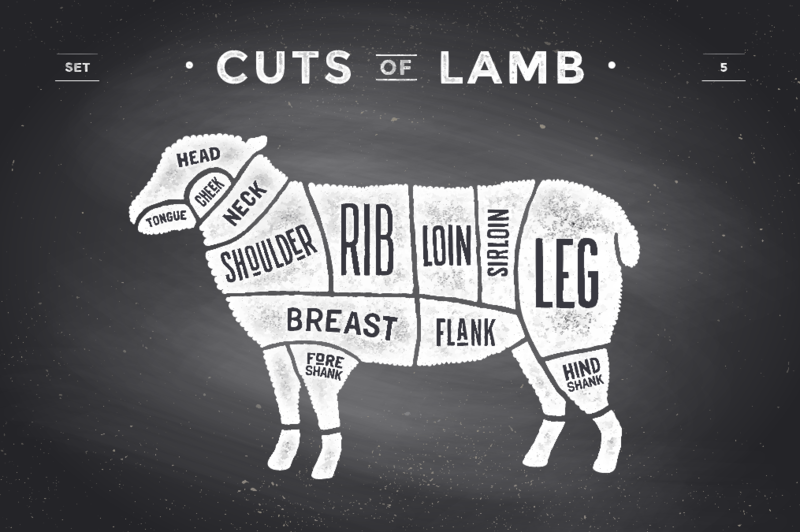 Lamb is always increasing in price but to make it more cost-effective you can try different cuts. Here we are using neck of lamb, which is an amazing but underused cut which, if treated well, gives a delicious dish full of flavour. Heat the oil in a heavy-based saucepan. Add the lamb and allow it to sizzle and spit, turning occasionally until lightly browned all over. Add the lemon juice, thyme and stock. Bring to the boil then turn down the heat to a gentle simmer. Place a lid on the pan. Cook gently, turning the meat over occasionally, for about 20 minutes, until the meat is tender. Serve with warm freshly baked sourdough or a good farmhouse bloomer and a plum tomato, red onion and basil salad. If you’re feeling adventurous, you can add a few crumbs of crumbled feta to the salad. This gives it a lovely seasoned taste which helps to cut through the rich and creamy lamb. 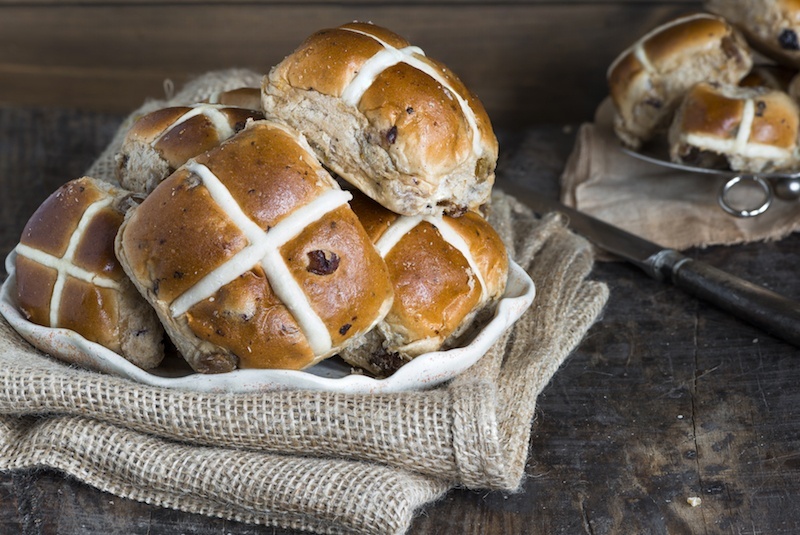 We all love a toasted hot cross bun; what is Easter without them? If you find yourself with an excess though, you can turn them into a wonderful Easter dessert that is the perfect way to follow your lamb. This is similar to a traditional bread and butter pudding, but the addition of the hot cross bun spices really lift it to a whole new level. Well worth a try this Easter.